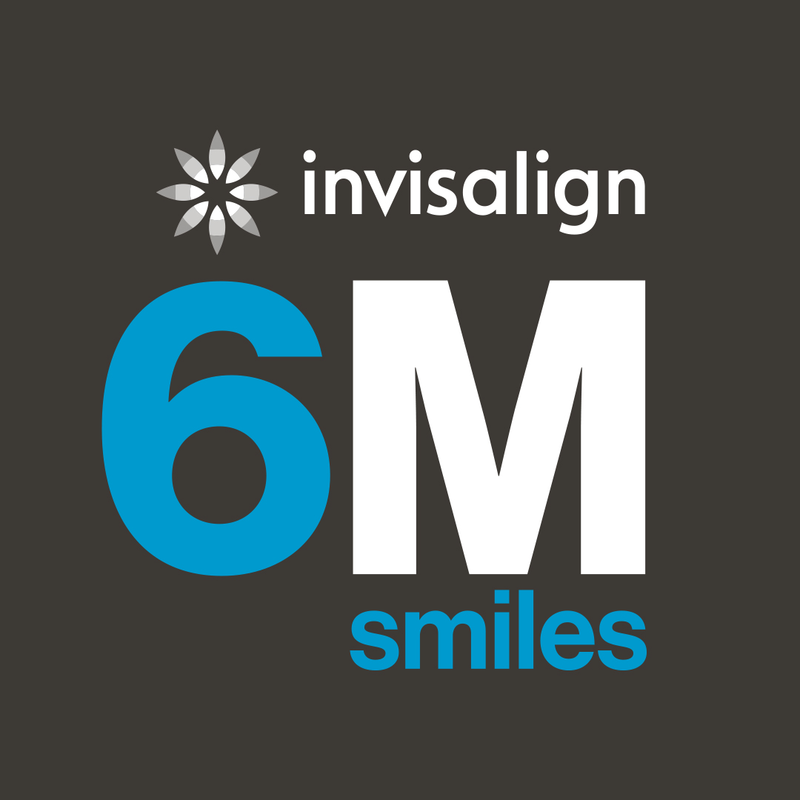 Align Technology reaches 6 millionth Invisalign patient milestone with tween patient from China. 12-year old Yuzhe Wang from Beijing, China is in treatment with Invisalign trained doctor Jiawei Wo using Invisalign Comprehensive with Mandibular Advancement. Accelerating adoption of Invisalign clear aligner treatment globally reflects Align’s continued investment in product innovation and commitment to international expansion. Align Technology is dedicated to transforming lives by improving the journey to a health, beautiful smile. Our goal is to become an indispensable partner to dental professionals worldwide while building a great company.